We’re snow goose hunting in South Dakota. 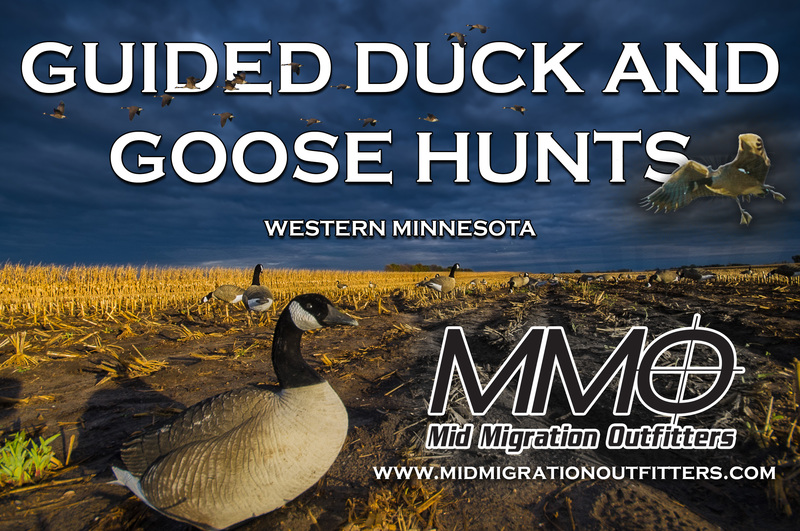 Tony Crotty from Mid Migration Outfitters talks about the migration. 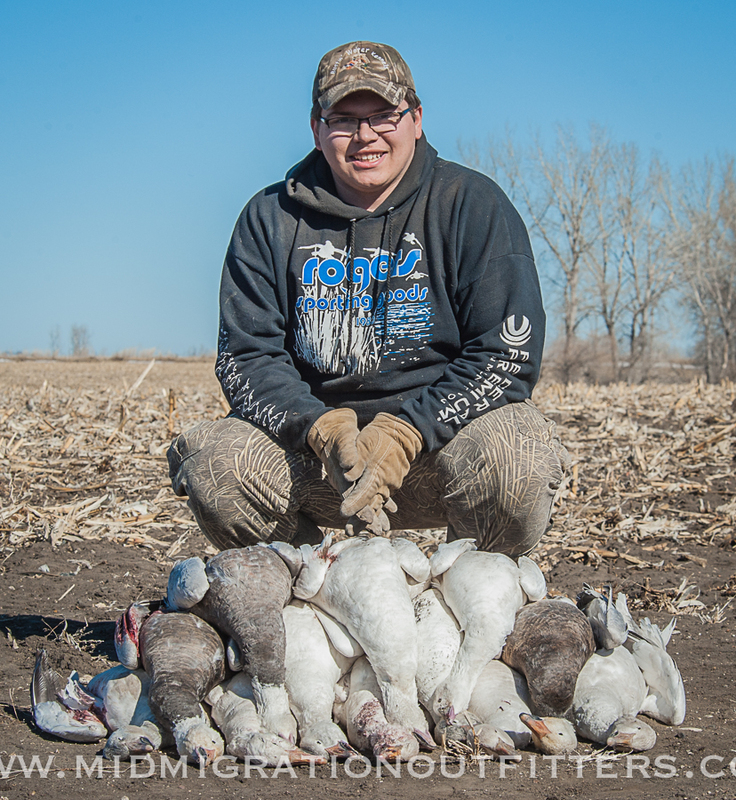 And Tyler Peterfeso talks about his experience hunting snow geese. Previous VIDEO: Boxing Match, Deer vs Man!